This original 1885 State Bank of Odell had been sitting empty and uncared for a number of years in Downtown Odell, Nebraska. 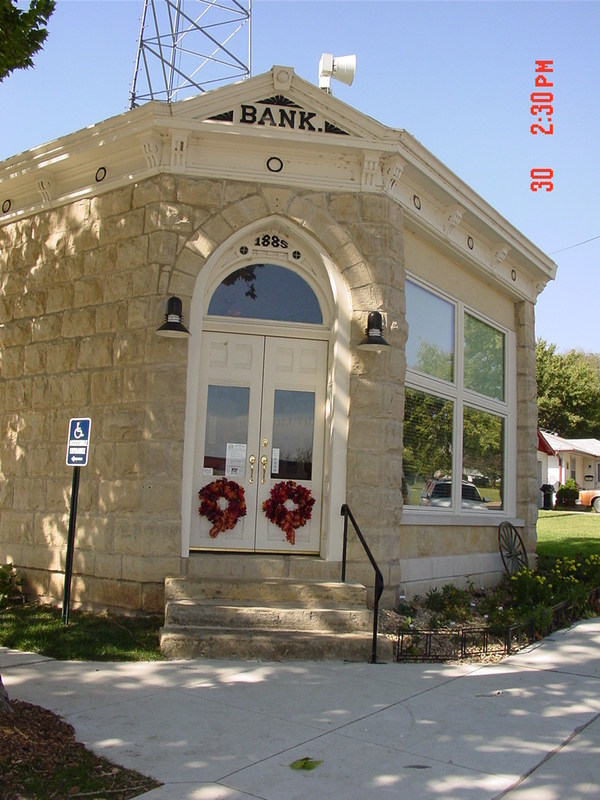 This small bank was owned and operated by the Stanosheck family since the 1880s. 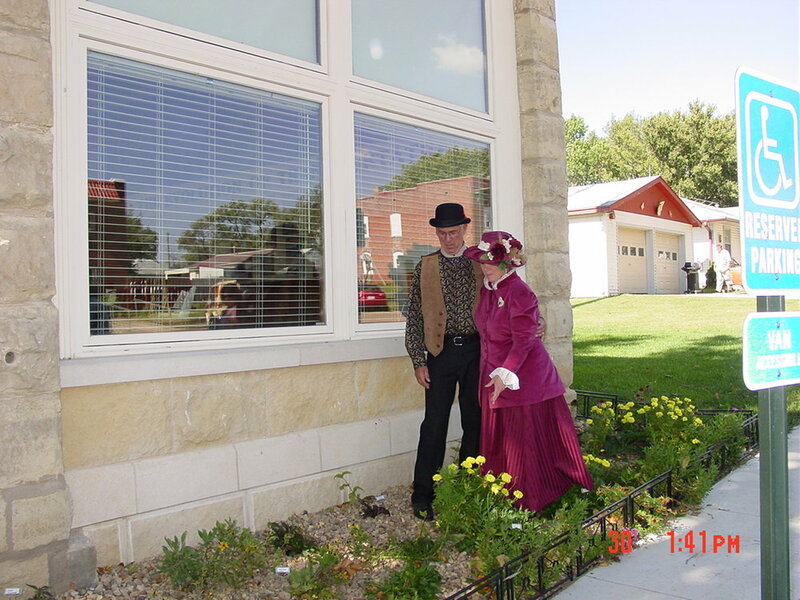 The Stanosheck family lived in a small home attached to the back of this bank building. 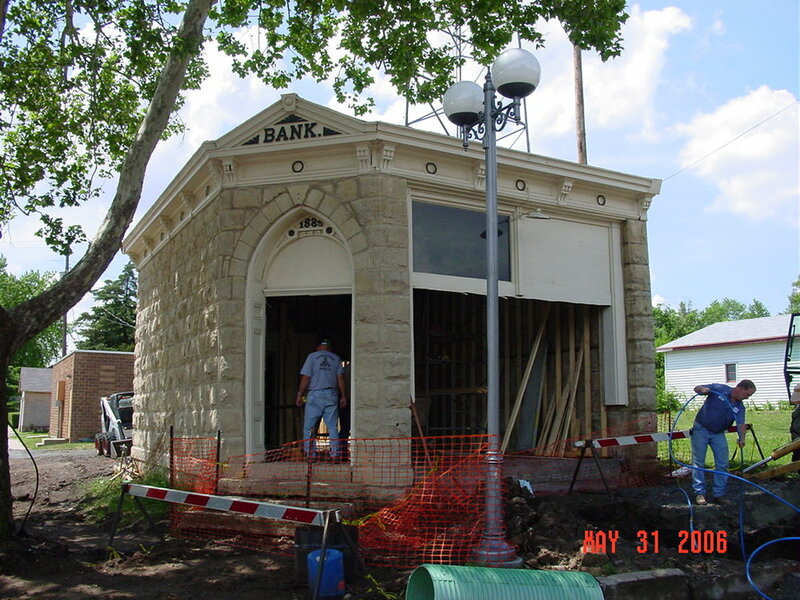 The enterprising citizens of Odell organized to obtain a Transportation Enhancement Grant from the NDOR (Nebraska Department of Roads) in 2005. The existing limestone bank building was completely demolished on the interior to build back a beautiful new Museum interior. 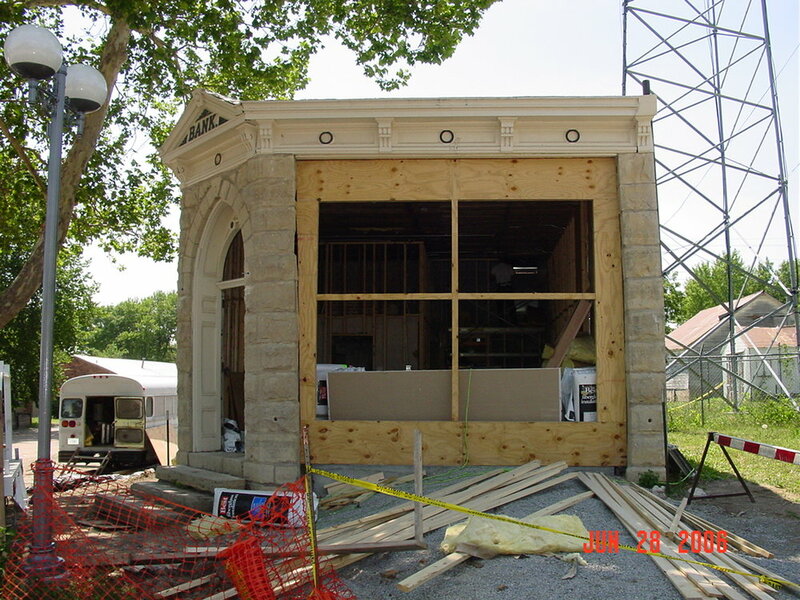 A small addition was built on the back end of the limestone bank to provide an ADA accessible entrance, restroom and wheelchair access to the museum area. 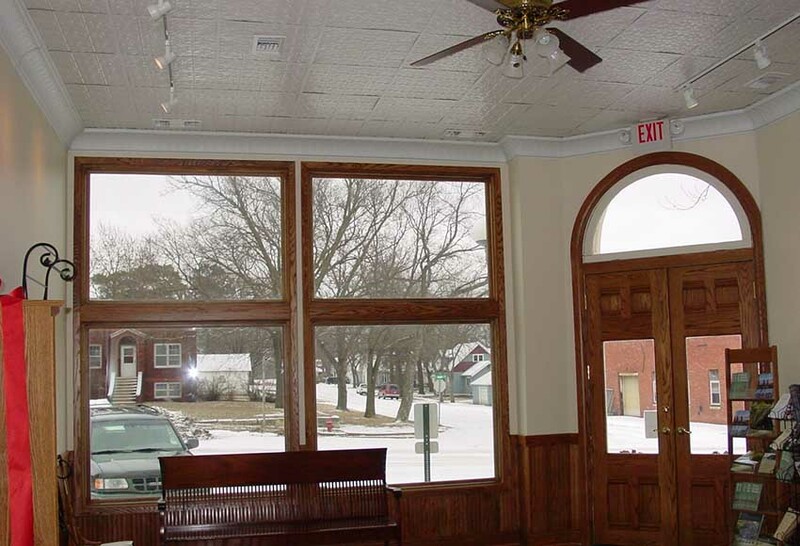 This project has approximately 890 square feet and was completed in the spring of 2007.